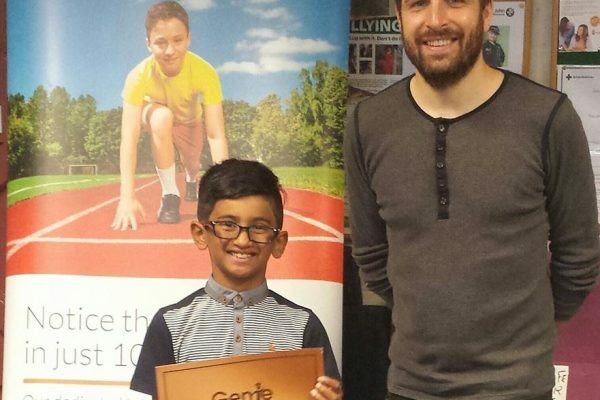 Find out why parents switch to Genie Tutors. 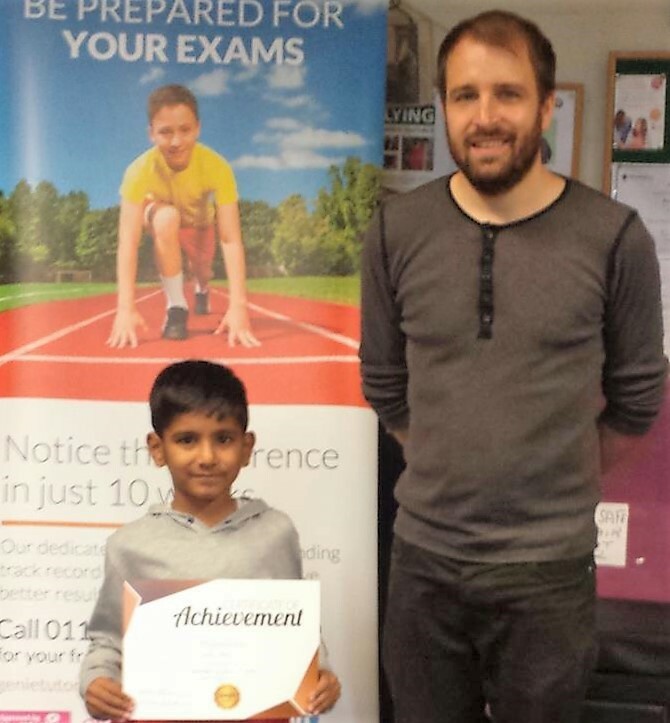 Your child will make progress every week with the best high quality tuition in Edgbaston. 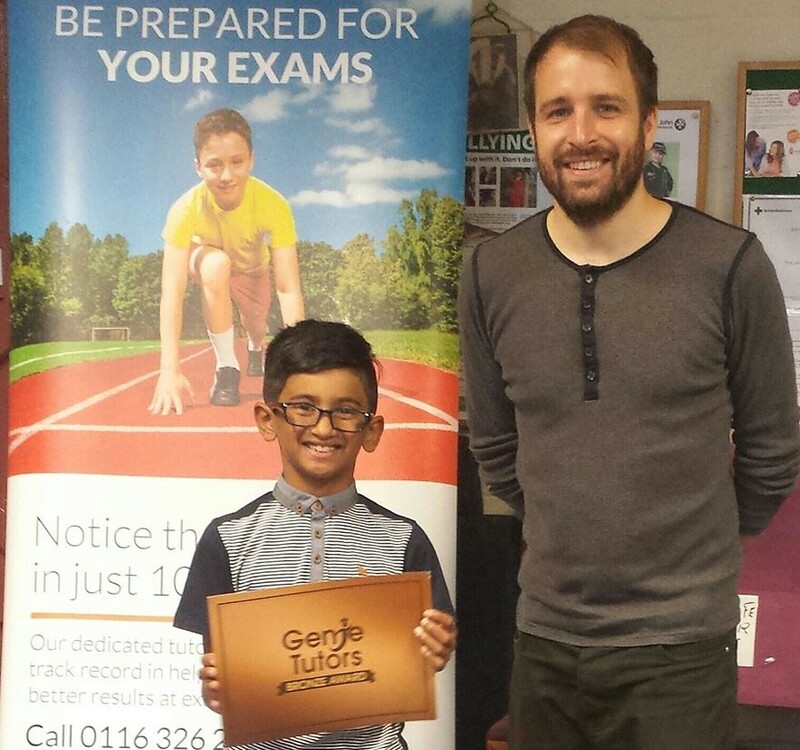 If your child is struggling at school, Genie Tutors can help build their confidence, improve their results and boost their knowledge at sensitive times during their school lives. 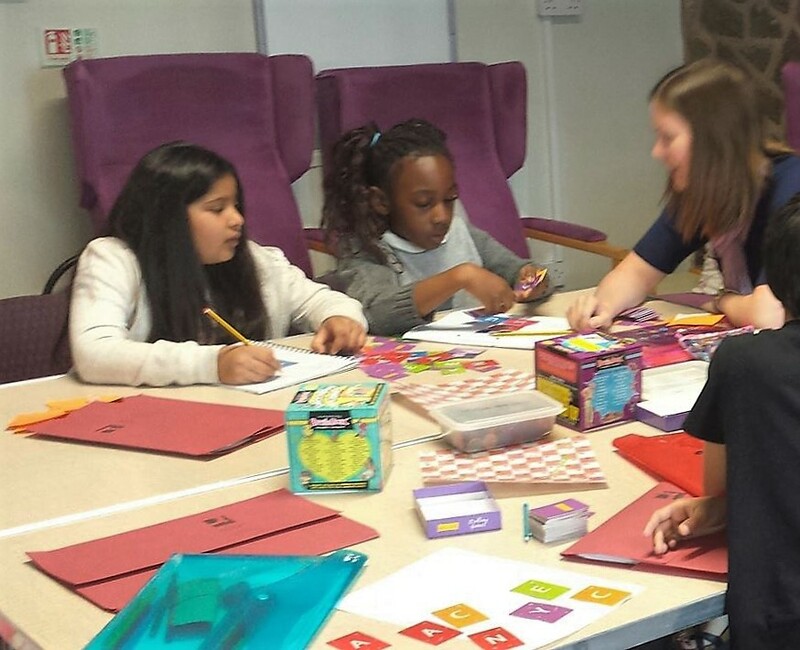 We offer private tuition in Edgbaston for children in primary and secondary school. 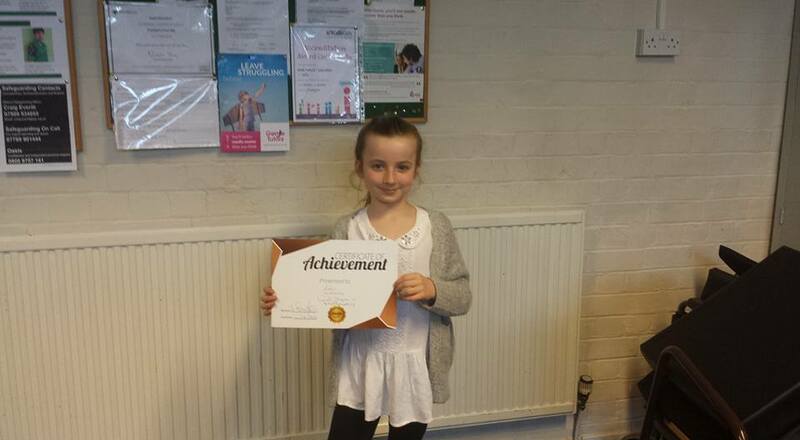 We believe that private tuition really helps individuals as when children are engaged, they start to enjoy learning again. 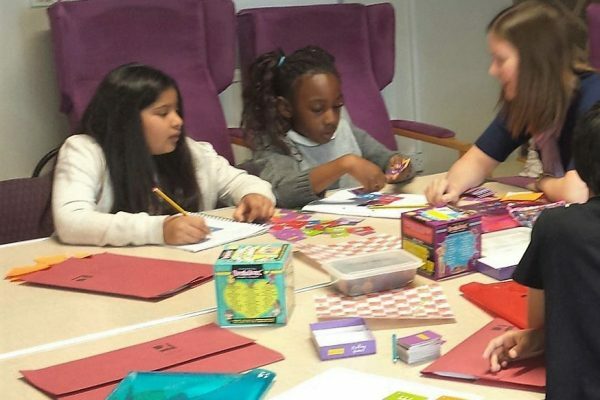 Genie Tutors private tuition in Edgbaston works with very small groups of children and then we encourage them to ask questions, strike up dialogue and bounce ideas off each other. 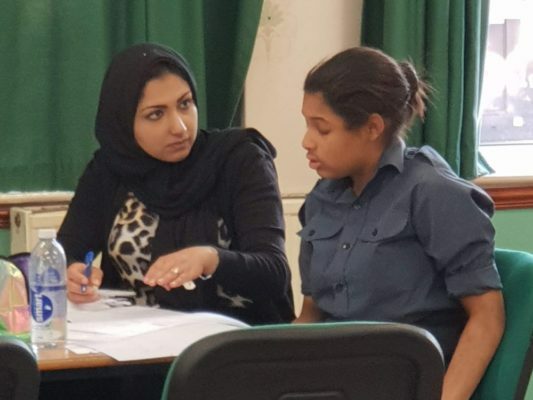 Our study programmes enable children of any age and ability to develop key foundations for learning. 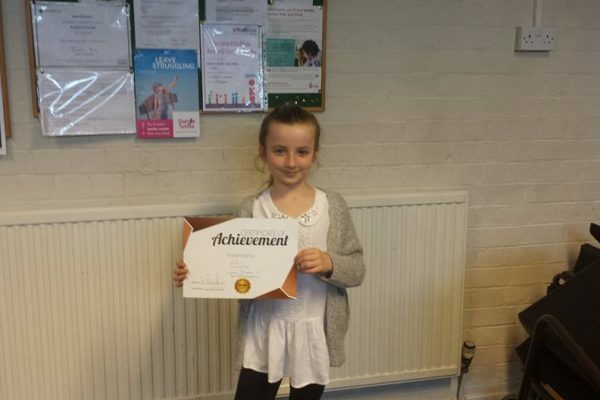 Our unique study method focuses on enabling children to work independently and giving them confidence in their abilities and studies. They progress through small steps to gradually develop confidence and fluency before moving onto the next topic. 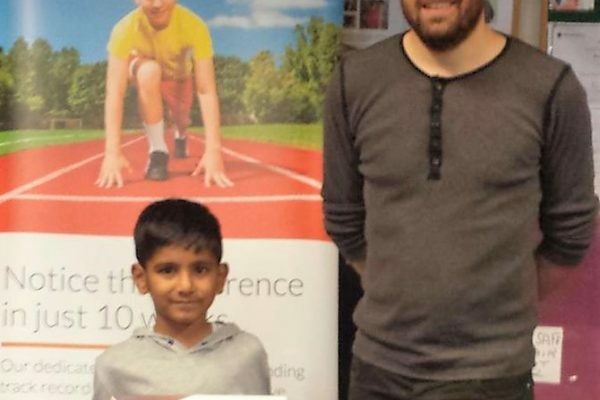 If you would like to book your child a place due to lack of focus, to boost their motivation or confidence or for any other reasons they are being held back from their potential or have any questions you wish to ask us about our private tuition in Edgbaston then contact us on 0121 285 5285.